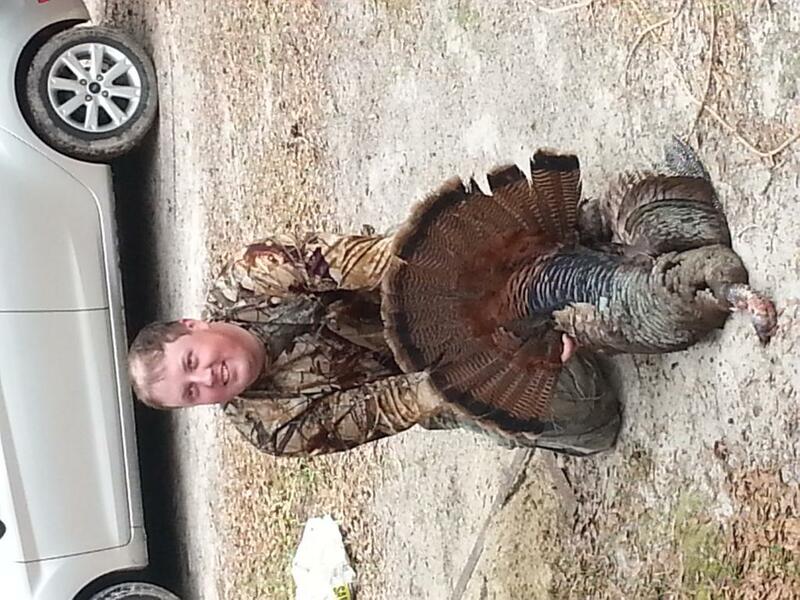 Killed this gobbler in Aucilla last year. 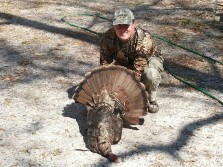 Most of its beard looked like it was burnt off. 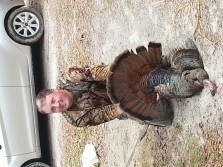 Had 3/4 inch spurs.